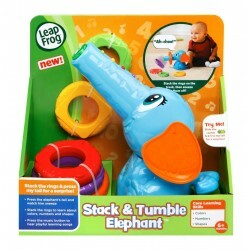 Shop Home LeapFrog toys online. 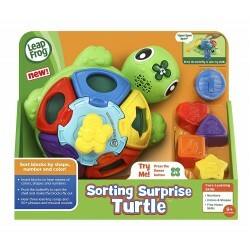 Buy Home LeapFrog toys at great prices from Mighty Utan in Malaysia! 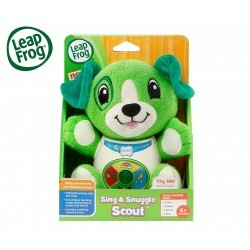 LeapFrog There are 92 products. 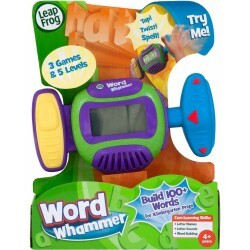 Item: 19287 Ages: 4+ YearsAction-packed kindergarten prep Jam on word-building skills in 3 action-packed games that adjust to your child's skill level. 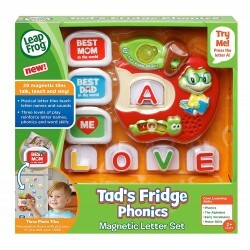 Item: 601900 Ages: 6 - 36 monthsA learning light show! 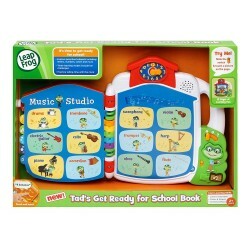 Item: 602300 Ages 2-5 yrs.It's time to get ready for school! Get ready for school with Tad and Lily with this interactive book. 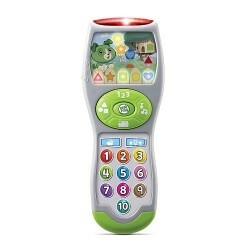 Item: 602800 Ages: 2 - 5 yearsAn interactive way to explore the alphabet. 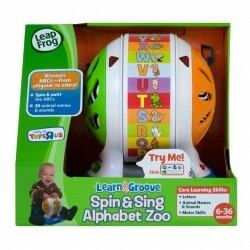 Item: 601400 " Ages 6-36 monthsAn exciting spin on the ABCs! 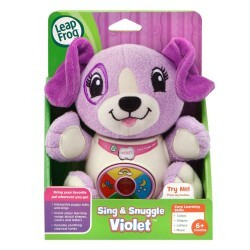 Spin the interactive toy to learn about letter names and animal names and sounds, or sing along to fun songs." Item: 602400 Ages: 9+ monthsShape Sorting with a Surprise Spin! Ages 9-24 months Rocket into dreamland! 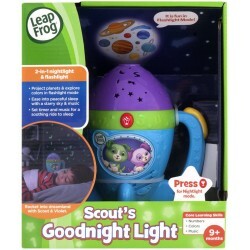 Blast off on space-pup adventures in flashlight mode, then drift off to sleep with glowing stars and 10 or 20 minutes of bedtime sounds or music. 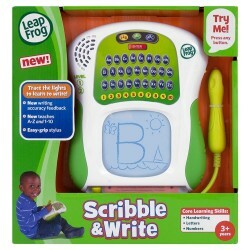 Curriculum: Music 3 AA batteries required (included for product demonstration only; replace for home use). 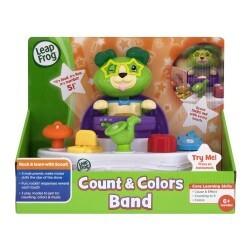 Ages 6-24 months Rock out with piano-pup Scout, and get jamming on skills like cause and effect, counting, colors and more. Curriculum: Counting 3 AAA batteries required (included for product demonstration only; replace for home use). 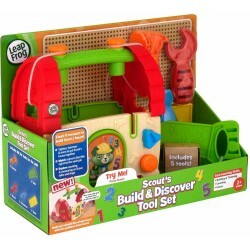 Item: 19286 Ages: 2+ YearsUse 5 tools to take apart & rebuild Scout's house! Count, measure, match colors and use 5 handy tools to build Scout a house. Then take it apart and build it again! 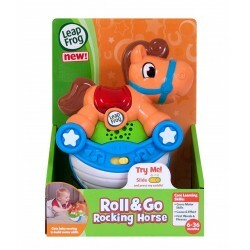 Item: 19258 Ages: 6-36 MonthsGiddy up for motor skills! 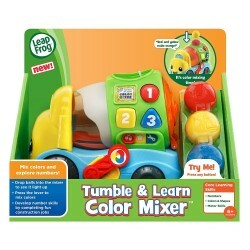 Play three ways to build gross motor skills and achieve early milestones. 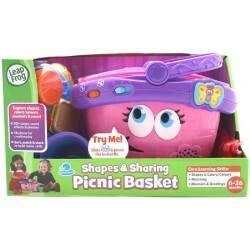 Item:19238 Ages: 2-5 YearsMake reading fun with 5 interactive books! 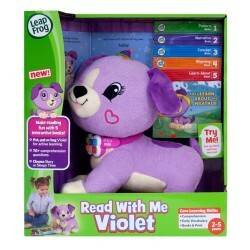 Listen along as Violet reads to you, and answer his questions as he completes each page. 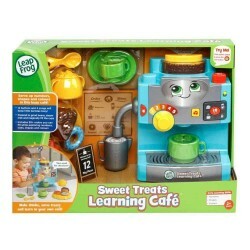 Item:19232 Ages: 2-5 YearsMake reading fun with 5 interactive books! 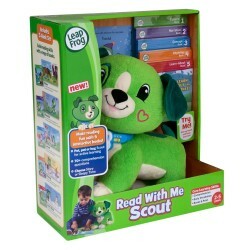 Listen along as Scout reads to you, and answer his questions as he completes each page. Item:19204 Ages 1-3 yrs. A rainbow of musical learning fun! 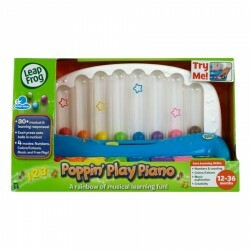 Dance, play and learn a medley of early preschool skills as you press keys and make brightly colored balls fly.What's in the box&bull; Poppin&rsquo; Play Piano &bull; Parent GuideNotable: 2012 Winner of the Oppenheim Toy Portfolio Gold award!" 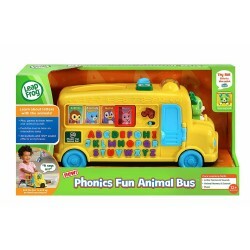 Item: 601300 Ages: 1 - 3 yearsHop on board the bus for fun with phonics! 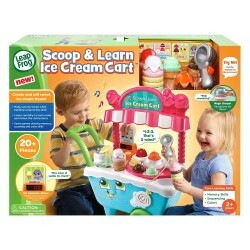 Ages 2-5 yrs. 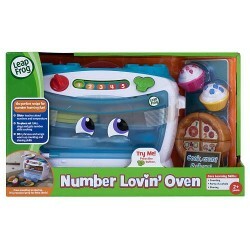 The perfect recipe for number learning fun! From counting and cooking to serving and sharing, it's preschool prep for little chefs—16 fun ingredients included! 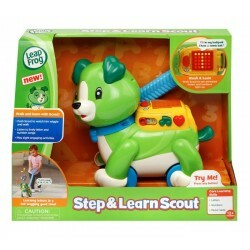 Requires 3 AAA batteries (included for product demonstration only; replace for home use).